My experience with Aaroon was superb. 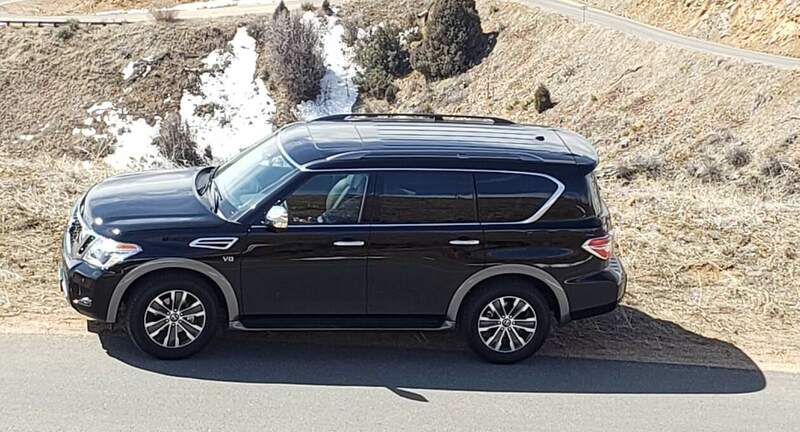 Was very flexible and accommodating, and the Pathfinder was perfect for our family. I highly recommend to anyone looking for a car in Denver. Aaron was great and very flexible. First time using this service and planning to continue using it.